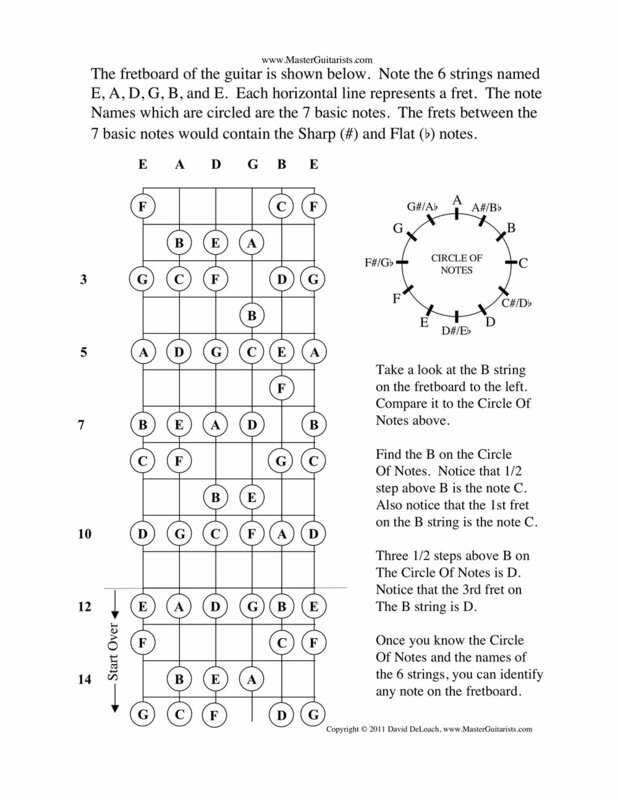 Learning to identify all the notes on the neck of the guitar is actually not difficult to do. This lesson shows you how. Taking some time to engraft this into your mind will pay huge dividends down the road you travel as a musician. Not only will it make learning music theory much less intimidating, but it will also greatly aid you in the memorization of new music as well as enhancing your communication with other musicians.